Sandford L. Frey (“Sandy”) is a Partner with Leech Tishman in the firm’s Bankruptcy and Creditors’ Rights Practice Group. Based in Leech Tishman’s Pasadena office, Sandy focuses his practice on bankruptcy-related legal matters including out-of-court workouts, Chapter 11 reorganizations, bankruptcy, insolvency and lending, real estate, general corporate and transactional matters and wine law. Sandy has over 30 years of experience representing debtors, lenders, purchasers, creditors and borrowers in and out of Chapter 11 matters, as well as in business and lending transactions and loan workouts. He has very diverse experience in business and business reorganizations, not only in the Central, Northern, and Southern Districts of California, but throughout the United States. Sandy often represents borrowers in negotiating and documenting new financing, DIP loans and takeout financing. Sandy frequently represents purchasers of assets in Chapter 11. He recently represented a well-known mortgage lender in its efforts to negotiate and confirm a consensual orderly liquidation plan, which was highly successful and has already resulted in very significant distribution to unsecured creditors. Sandy also recently confirmed a plan of reorganization for a number of car wash Chapter 11 cases filed in both the Central and Eastern Districts of California. Over the course of his career, Sandy has represented clients in a number of significant real estate-related reorganizations, including reorganization due to real estate insolvencies; the reorganization of a financial services company that owned shopping and retail centers located in the San Fernando Valley and Las Vegas, Nevada; the reorganization of a strip mall in Encino, California; and the reorganization of a historic Beaux Arts building in downtown Los Angeles. Sandy also succeeded in resolving a hotly contested lease dispute for a holding company of a renowned entertainment and dance venue located in downtown Los Angeles, resulting in a highly successful reorganization of its affairs. Sandy and his partner were lead Creditors’ Committee counsel in a Chapter 11 case of a private equity and asset management firm based in Los Angeles, California. The matter was related to a real estate investment with $650 million in unsecured debt. 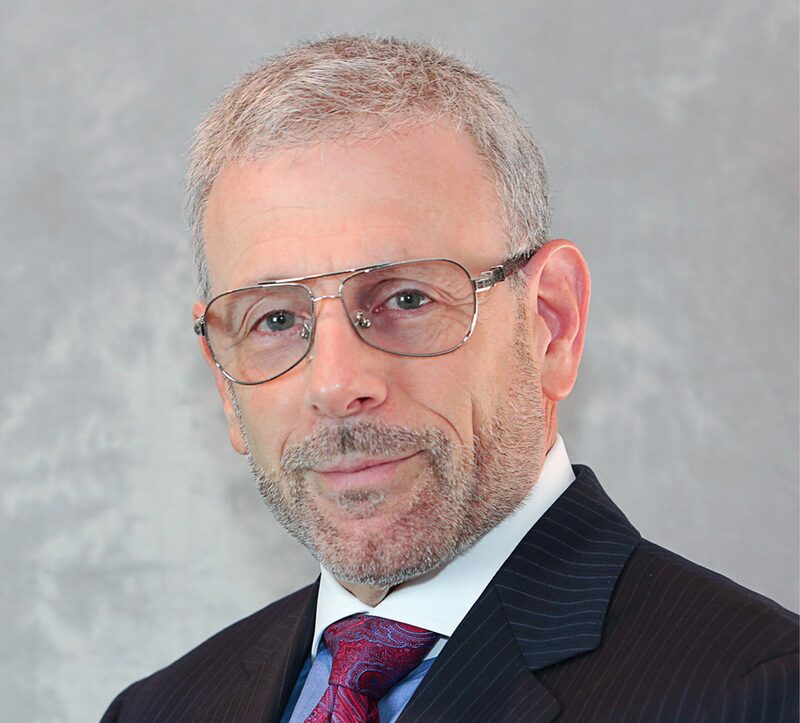 During his career, Sandy has represented clients in the automotive, entertainment, food and beverage, hospitality, real estate, retail, and telecommunications industries, as well as religious organizations including the International Society of Krishna Consciousness and Chabad of Westwood. Sandy’s past representations include serving as counsel for the Debtor in numerous retail Chapter 11 cases, including a 21-store mini-department store chain; a 41-store chain retailer and licensor of dynamic trade names; a large tile and brick retailer; a retail mall and banquet facility; various shopping malls, hotels, and entertainment venues; a retail jewelry store chain; and a number of upper-and middle-market cellular telephone retailers. Sandy is Vice President and Legal Advisor to Vinomatica. In addition, Sandy currently serves on the Executive Board of the North American Sommelier Association and serves as the organization’s legal advisor. Sandy also has a number of wine certifications, including a Certified Sommelier (WSA/NASA); Certified Specialist of Italian Wine (AIS/NASA); Certified Specialist of American Wine (NASA); Certified Specialist of Wine (CSW) — Society of Wine Educators; and Master of Sangiovese (NASA). Sandy completed and successfully passed the Wine Education and Management program at UCLA. He is now a frequent guest lecturer on a number of wine topics, particularly for Piemonte, Italy. Prior to joining Leech Tishman, Sandy was a Partner at Creim Macias Koenig & Frey LLP, a Los Angeles-based law firm focused on business bankruptcy, business commercial transactions, and litigation. Sandy served as Judicial Clerk to the Hon. James R. Dooley, U.S. Bankruptcy Court, Central District of California.